Welcome to the home of the Penobscot County Auxiliary Communications Radio Service. 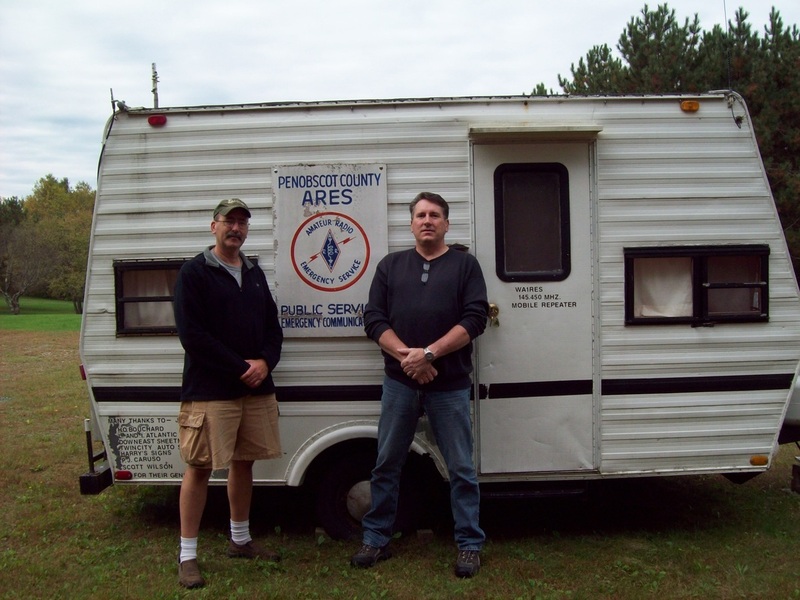 We are a registered volunteer organization that provides emergency communications via Amateur Radio and other radio communications services to served agencies here within Penobscot County and also to surrounding counties on a mutual aid basis. This includes but not limited to MARS, Ham Radio, CB, FRS, GMRS, and MURS. Our organization is small in size, but we have a broad base of individuals that bring to the table, their knowledge, skills and abilities in both amateur radio and everyday work skills. This site was created and is maintained by Kevin Badger, N0UKM, kevin.badger1966@gmail.com.